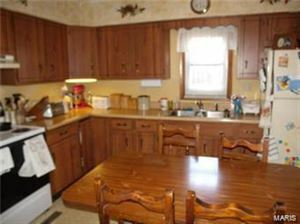 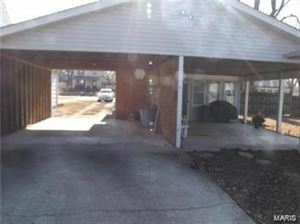 Lots of potential on this 3 BR home on large lot! 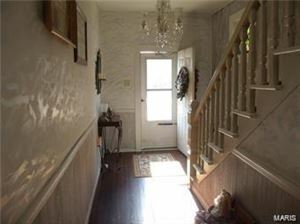 Open stairway in foyer, large eat-in kitchen and laundry room on main floor. 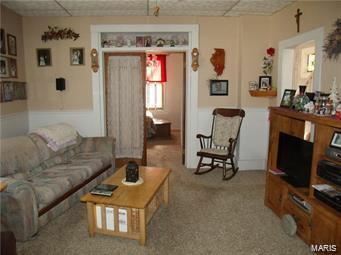 Newer carpet in main floor bedroom and living room. 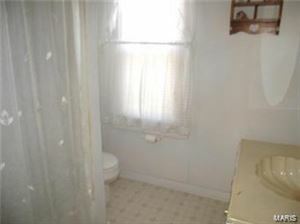 Office on main floor has water available if you want another full bath on main floor. 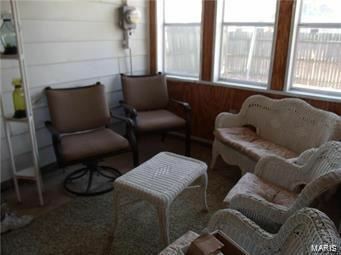 Large eat-in kitchen, covered patio,breezeway/sunroom right off the kitchen for enjoying your morning coffee! 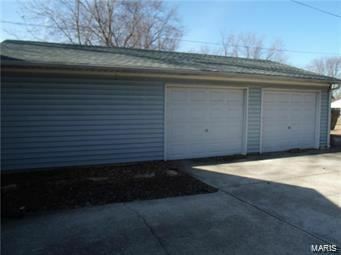 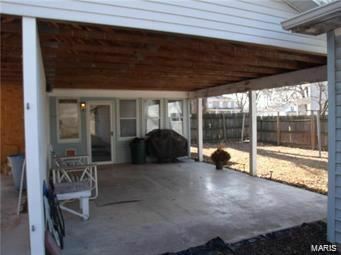 Oversized detached garage with space for workshop and attached carport. Deep fenced back yard. If you like to be outdoors, and be in town, this home has so much to offer! 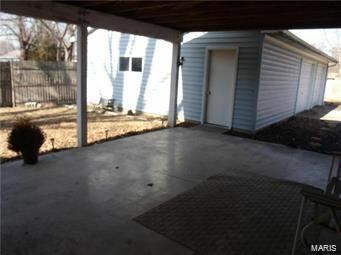 Great back yard for entertaining!! 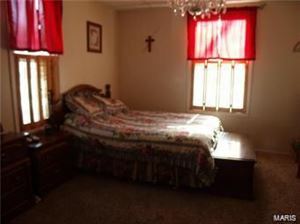 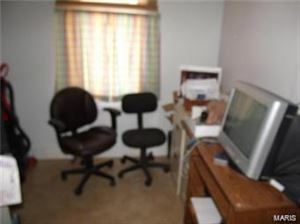 Upstairs you have 2 large bedrooms and full bath and sitting area. 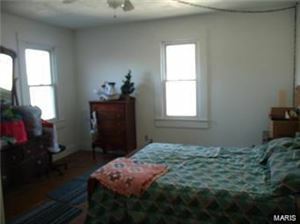 Bedroom hardwood floors upstairs ready for new finish. 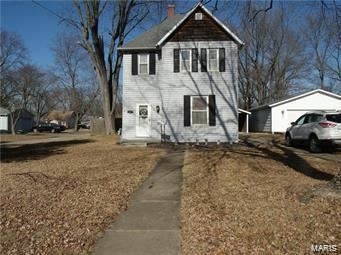 New furnace in 2016, new central air unit 2018, roof installed in 2005, new garage roof in 2016, new windows 1996. 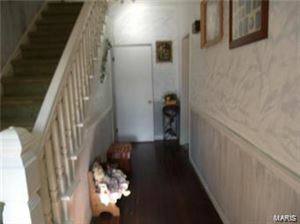 Add your touch to this historic older home with a lot of room inside and out! !